Realtors are essentially entrepreneurs, and like many entrepreneurs, they sometimes enter the business world under the false premise that everything they do has to be done themselves. Fortunately, this could not be further from the truth. Entrepreneurs of all industries can benefit from having a mentor to guide them through the process of becoming an entrepreneur and any struggles that may occur in a career. At The College of Real Estate, we offer seminars and coaching to help new realtors adjust to the real estate world. There are also sessions to help veteran agents become more successful entrepreneurs. These classes are a fantastic, valuable resource to realtors new and old. They are perfect for gaining knowledge specifically about real estate and even generally about entrepreneurship as well, but in addition to our sessions, having a personal mentor will help you grow leaps and bounds in your career. A one-on-one mentor can give a realtor additional attention and anecdotal advice learned from own experiences. Entrepreneurs have such a wealth of information to share their with their mentees that is truly invaluable. 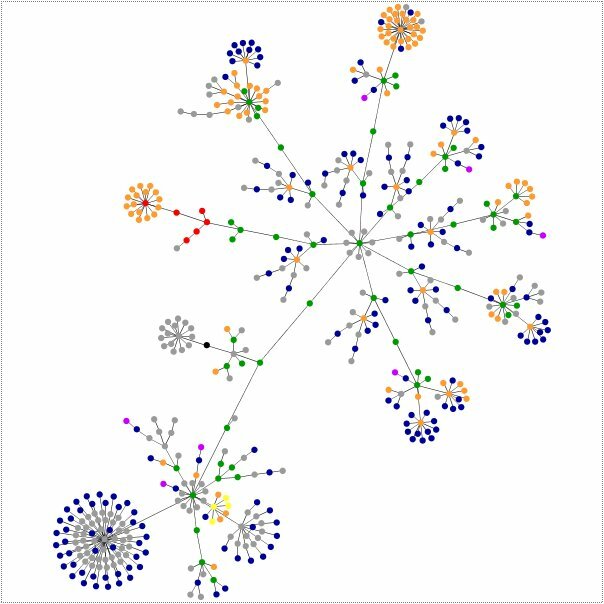 This type of arrangement will maximize a realtor’s chances of success and will already show a strong dedication to making it in the complex world of competitive entrepreneurs. While it may seem most natural for a realtor to have another realtor as their mentor, this is not always the case. Realtors, because they are entrepreneurs, have more flexibility when it comes to choosing a mentor. A mentor that is any way involved in entrepreneurship can give relevant advice to a realtor, especially if that realtor is gaining specific real estate advice from classes. Entrepreneurs of any kind who are successful, well-respected members of the local business community should be sought out to be mentors. If a realtor chooses to have a mentor outside the real estate industry, he or she will likely find that it can be incredibly beneficial to gain outside perspectives from various industries. Regardless of the type of business your mentor is involved in, you will be able to learn how to work with people, including those that work underneath you and your clients. Expanding your outreach through your mentor will no doubt bring you additional clients as well, simply from your relation to your mentor and his or her industry. Many of the basics of running a business are the same, especially when it comes to client relations, building your brand, and overall work ethic. Thus, it is absolutely possible to learn from someone who is not directly or even indirectly involved in real estate. Experiencing a healthy, stable start to your career is very important to the overall success and longevity of your career. Mentors not only understand this from personal experience, but they can help ensure that it is possible for you, their mentee. First impressions are everything in business, but what many people overlook is your first impression of the business you are in. If you begin your real estate career with a rocky, negative start, your future work will suffer, and it may even be hard for you to see the point in going on with it. Getting a mentor right away will ultimately prevent this from happening. They can help you have a positive start or encourage you to move on from a rough one. From there, you can confidently begin your career and form connections with others. Strong connections are vital to success in real estate, and a mentor will be your first strong business connection. 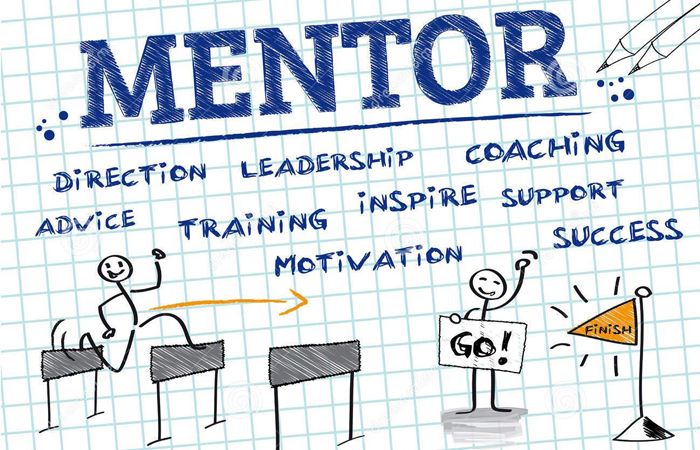 If the mentorship itself is a successful one, it will also bring with it your mentor’s connections, their connections, and so on and so forth. 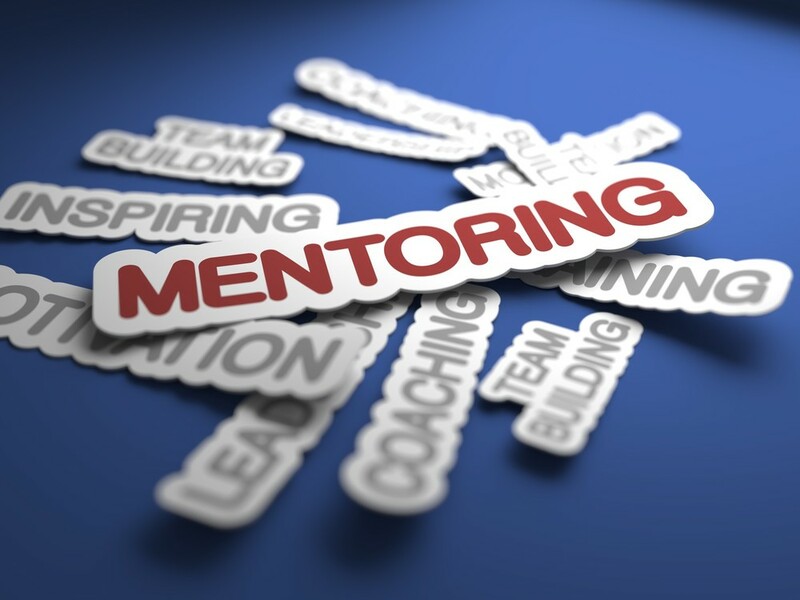 A positive relationship with your mentor is essential to this type of success, and having a mentor outside real estate will eliminate the possibility of competition coming between mentor and mentee, something that could quickly ruin any connections that have been built. As with any business, real estate work is not confined solely to those within the industry, and connections made with others are essential. Mentors can teach you countless valuable lessons about not only surviving in business, but thriving! Tips and tricks of the trade are things that can either be learned with time, making several mistakes along the way, or from a mentor, who has years of experience and knowledge to help guide you and steer you away from problems they may have encountered in the past. They can move you towards success and help you move more quickly towards your goals. Things like how to best follow up effectively and always making sure you’re acting in keeping with your personal brand by marketing yourself effectively and having a robust social media presence are best learned through a mentor that has mastered these arts already. Perfect mentorships will be those that follow you outside or past your career. A mentor should be someone you trust with many aspects of your life, because they will play an integral part in it. Work doesn’t end at the office for entrepreneurs; they are constantly working, because their success is dependent upon it. Therefore, a mentor never leaves you. That being said, a mentor is someone who should be shown the utmost respect, because they are your superior, after all. They have so much to teach you and so much that they want to do for you, and this should always be appreciated and acknowledged.